Ooooh I like this one!! After that evil evil evil cliffhanger, I sooooo NEED to read this one like months ago!! JLA made my list too. I love her writing. It's nice to think about what's coming next year! Great list! I can't wait for Up From the Grave, Cruel Beauty & Dorothy Must Die, and I still haven't tried the Ghost Hunter Mysteries, and the books just pile up, it seems I'll never get to them. How could I have forgotten about The Forever Song?! I can't wait to see how that cliffhanger is resolved. Thanks for stopping by my TTT! Sentinel! YAY! Love that teaser and that book. I also love this list! 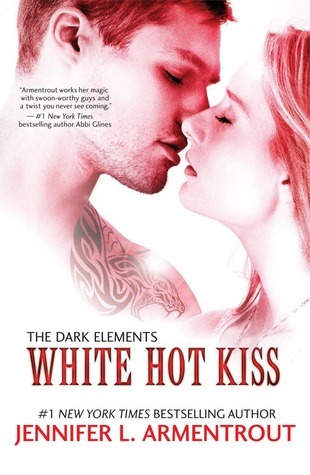 I am really excited for White Hot Kiss as well! I have a feeling Opposition is going to be in a lot of list, hehe. Great list, Jessica! The teaser is great! Very suspenseful. So many great titles on your list! The Call of the Forgotten #3 Yes! Cannot wait to see how this goes :) Dorothy Must Die and Cruel Beauty are both ones i've had my eye on for a while now :) Great picks! Ooh great list! I also can't wait to read Opposition and White Hot Kiss!! Great teaser. Sounds intriguing. Great list, too. I'm way excited for Cruel Beauty myself. And I really need to read me some Julie Kagawa this year. Thanks for stopping by both my posts. :D Happy Tuesday! Great list and teaser - can't wait for so many of those books! The Forever Song! That's one I haven't seen on many lists, but it's definitely something to look forward to. After reading Bitter Sweet Love, I definitely agree with White Hot Kiss. And OH MY GOSH the feels with Julie Kagawa's books. Julie told me a few months ago, when I was telling her how I broke down reading Eternity Cure, that she "hopes I cry more reading Forever Song". Such cruelty! Wow! What is she taking aim at? Sounds like a great story. Happy reading! Great list and so many great picks. A lot of these are totally new to me! 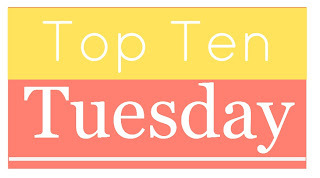 I always look forward to anything by Kelley Armstrong and Julie Kagawa too :) Great list! Great tease. I'm so looking forward to reading this book. I've been waiting to read Cruel Beauty and Dorothy Must Die but I think I'm going to crack and read it soon. Great list! Great list! I´m also looking forward to read Julie Kagawa´s books. I'm liking this list, especially Opposition, White Hot Kiss, and Dorothy Must Die!! 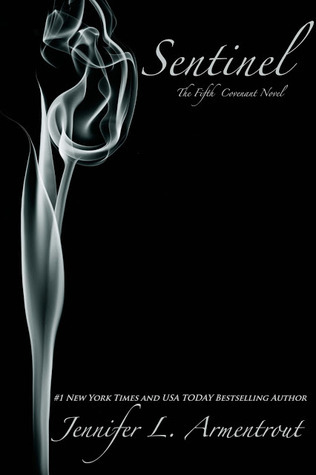 I need to read the Covenant series!! Nice tease, and I want so many of your top 10 too. 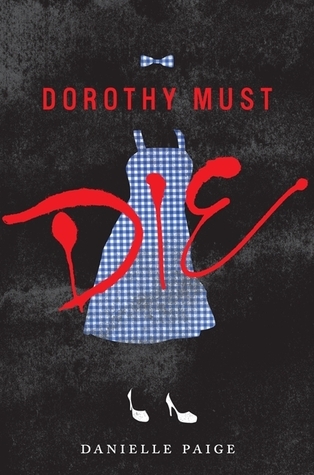 Dorothy Must Die! 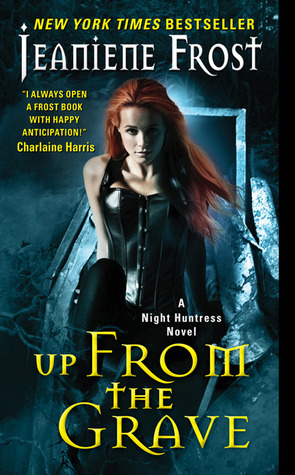 I'm so excited for this one too :D I just hope it's done right, because modern reimaginings can be so hit and miss! Your comment mystappeared off of my blog (every once in awhile IntenseDebate does that to me... grrrr), but I did read it! I totally agree with you about Kagawa's books - CAN'T WAIT!! Oh dang! I want to know who and what that person did for her to feel that way. AHH I LOVE YOUR LIST! 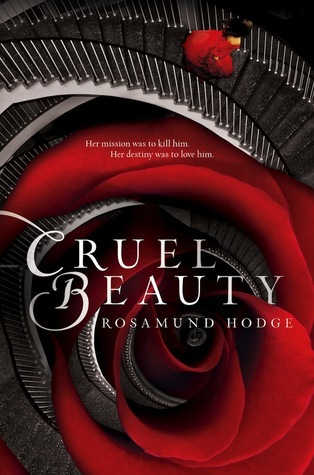 I have Cruel Beauty and I can't wait to read it! I also cant wait to read White Hot Kiss and Dorothy Must Die! 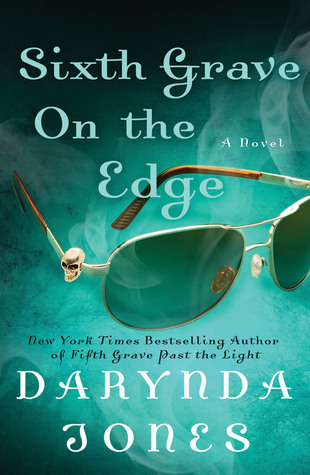 The third book in The Call of the Forgotten must hurry up and get here! 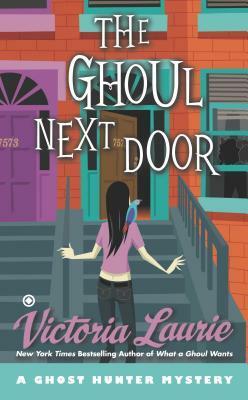 Cover Copy Reveals--Hearne & Mead x2!